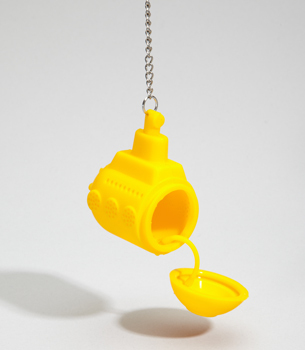 .a fun little tea infuser from fredflare.com. 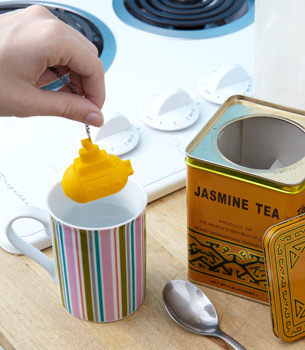 .insert loose tea into the compartment. 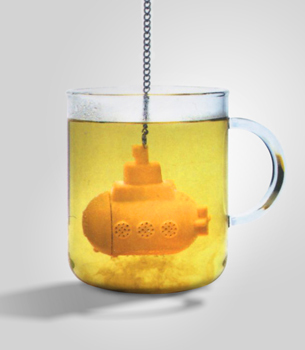 .submerge into your cup and add hot water. 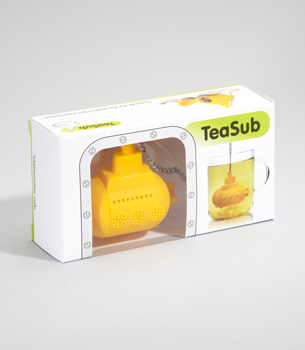 .watch your little tea sub create your perfect brew.